Can your website be found for relevant keyword searches related to your business on page 1 of Google? Can a visitor quickly find information on my website and navigate with easy on desktop, mobile devices and tablets? Does my current website actually convert visitors in to sales? 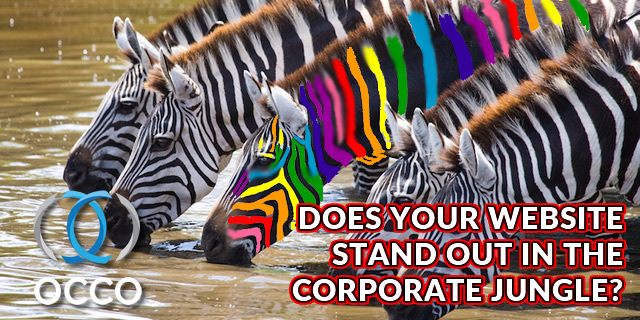 Does your website look better, have better marketing messages, and functionality than your competitors? Is the content on your website conveying the right message? Is your website properly representing your business? Does a visitor get a feeling of confidence and trust about your business or brand from your website? Is your website quick and easy to update when needed? Do you know who your websites visitors are, where they come from, how long they stay, and what they do when they arrive? Is it easy for a visitor to contact you through your website? Did you answer “no” to any of the questions above? 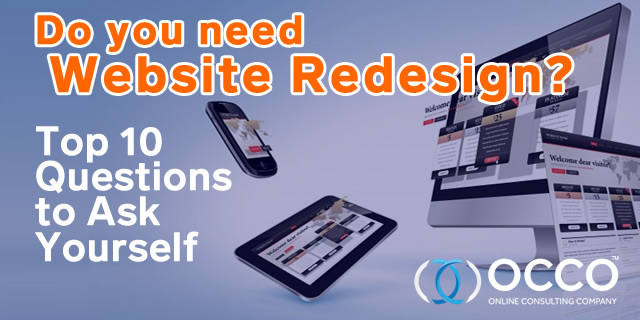 If so, it could be time to consider a professional website redesign. In today’s world there is no denying that your website is a direct extension of your business. You only have a few seconds to grab a visitors attention and show them the right message that turns lookers into customers. Not only does your website need a good look, and a precise marketing message, it also must be persuasive. By implementing properly researched and planned, strategic website design, a new professionally designed site will generate more leads than your current website. To successfully redesign a website which out ranks your competitors you need more than just good website design. One of the biggest mistakes that we see over and over is the belief that if you simply have a good looking website users will come. A good design is only part of this equation. For a website to be successful you must do proper market analysis and research before you start the design process. You need know who the your top competitors are and what in their content and marketing is causing them to be found before you. You need to build a strategic website redesign plan that will provide your visitors with the marketing message that will engage them to read more, and ultimately take action to contact you or make a purchase online. If the visitor finds your site, and doesn’t quickly find what they are looking for, they will most likely leave your website and go right to the site of your competitors. At OCCO, our professional online consulting team will do all the research and planning first to learn everything about your business and your competitors before we start a website redesign project. Once we have all the data and have identified what is needed, our award winning, outstanding website design team will create the perfect combination of text and images to give your business not only the right graphic look, but also usability, organic search engine ranking ability and which will improve the overall credibility of your online presence. From start to finish OCCO’s professional, modern, user-friendly redesigns will cover all the needed standards to achieve your short and long term online goals. In many cases that reviewed, we’ve found that our clients already had the right content on their website. However, recent studies by research giant Gartner Group found that 50% of web sales sales are lost because visitors could not quickly find the content, products, or services that they were looking for because of incorrect web design. As a result, more than 75% of website traffic is lost or wasted. Do not spend precious marketing dollars only to find that that your content and pages are not correctly formatted in a manner that generates high conversions. The OCCO team’s complete website redesign services will provide the right solution needed to increase your profits and deliver a clear message. 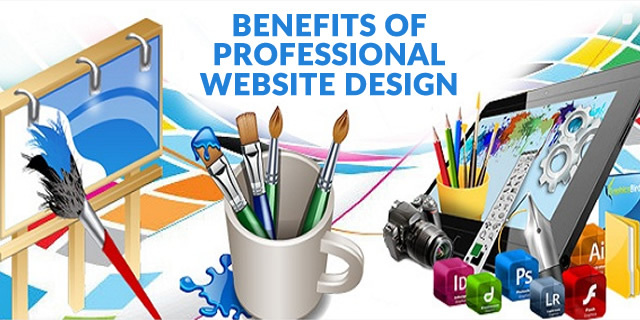 What should Professional Website Redesign Services Include? 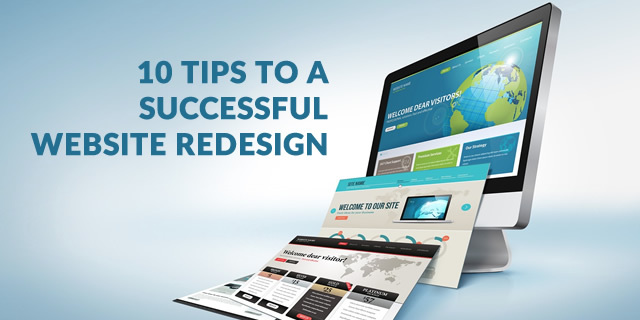 What’s the bottom line for a successful website redesign? The bottom line here is that if you want your website to be found, and convert visitors in to sales, you will need a website that not only looks great, but also sells. Since 1998 the OCCO’s innovative and strategic team of internet business professionals has been providing our clients with the right solutions to get the most from their websites. Let us help you maximize your ad budget, increase conversion rates, and create a website that will blast your business’s visibility to the first page of Google. We apply the highest level of creativity, technical expertise and advice to make your online ventures a success. Our dedicated team of professionals will assist you with any project and help provide you with the know-how and experience to operate your online business. Do you still have some questions? If so, we encourage you to write or call us anyway. Our job as online consultants is answering your questions, and helping you gain clarity around your website design and development.